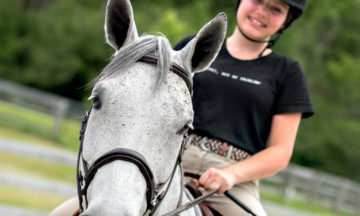 Do you dream of learning to ride but don’t know how to get started? Over 50% of Ontario Equestrian Members enjoy trail riding regularly. Learn to Ride programs are available in English and Western Disciplines.